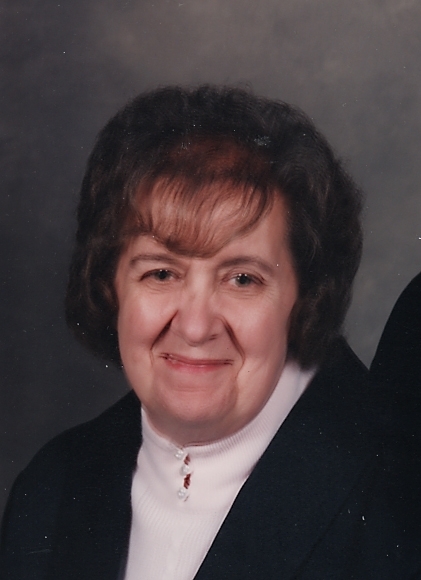 Helen C. Lamer, 84, of Littlestown, died late Thursday evening, July 5, at her home. She was the wife of Leo F. Lamer of Littlestown. Born Dec 25, 1933 in Cambria County, Helen was the daughter of the late Joseph B. & Helen C. (Dureka) Cruley. She was a housewife and also was retired from Hanover Brands after 20 years of employment. Surviving in addition to her husband are her children: Terry L. Lamer & Nancy of Dillsburg; Jerry M. Lamer & Kimberly of Gettysburg; Tim J. Lamer of York; Melanie L. Furlow & Dean of Littlestown; her 10 grandchildren and 21 great grandchildren; her brother Donald Cruley of FL and her sister Anne Brown of SC. Helen was predeceased by her son Leo F. Lamer and her 3 brothers: William, Tom & Joe Cruley. She was a member of Heritage Assembly of God of Gettysburg and the Ladies Aux of Littlestown VFW. Helen loved spending time with her family and grandchildren. Funeral Service is Tues, July 10, at 2 P.M.at Little’s Funeral Home, Littlestown with Pastor Jeff Wilson officiating. Viewing is Tues 1-2 P.M. at the funeral home. Interment is in Rest Haven Cemetery, Hanover. Memorials in Helen’s name may be sent to Littlestown VFW, P.O. Box 186, Littlestown, PA 17340. Online condolences may be shared on www.littlesfh.com.